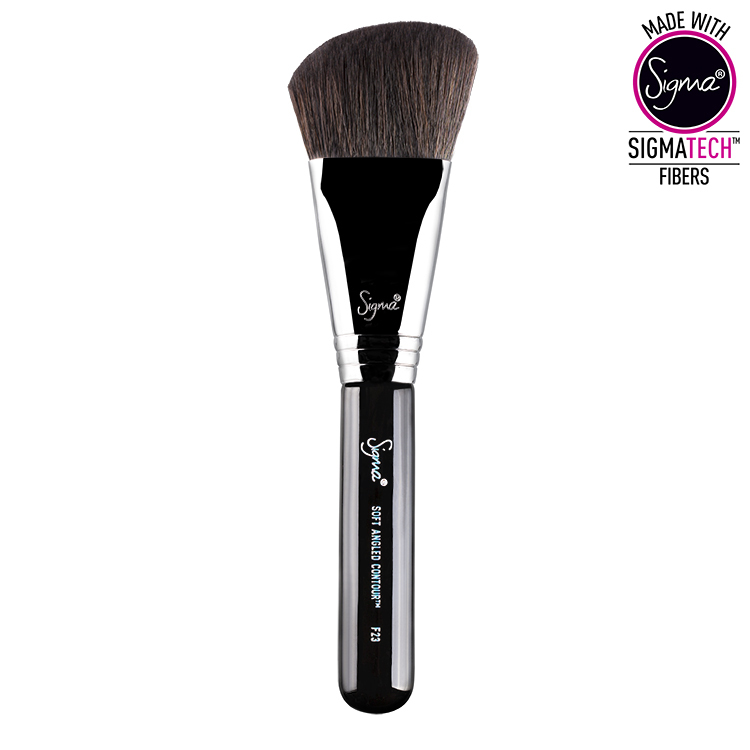 The F23 Soft Angled Contour™ has a soft angled head made with Sigmatech® fibers. 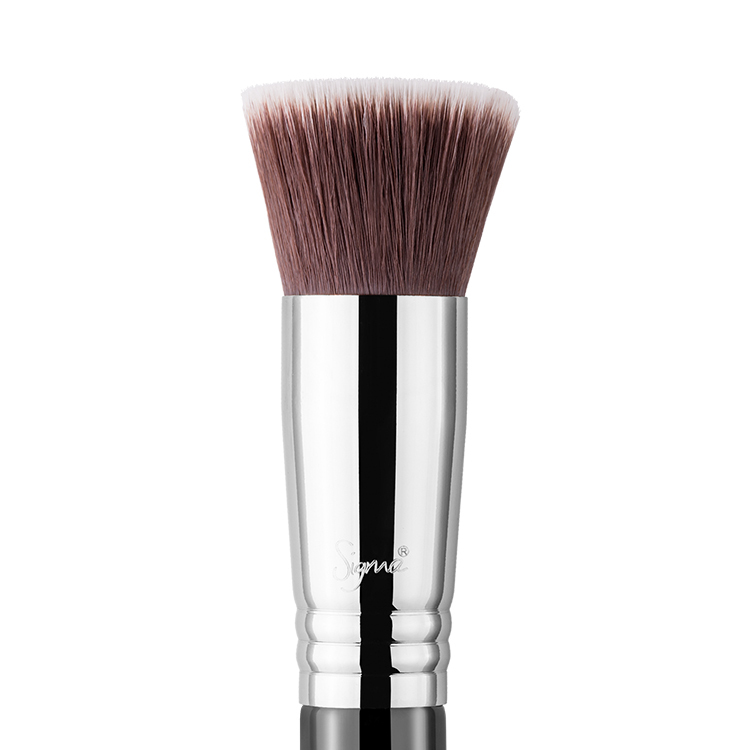 This is the must-have brush for powder bronzer and blush to achieve a gentle contour. 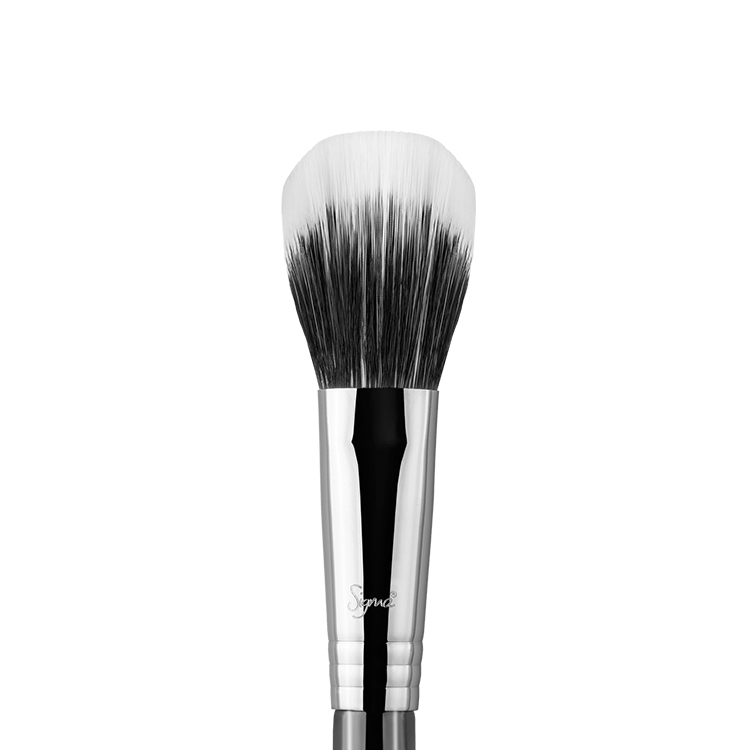 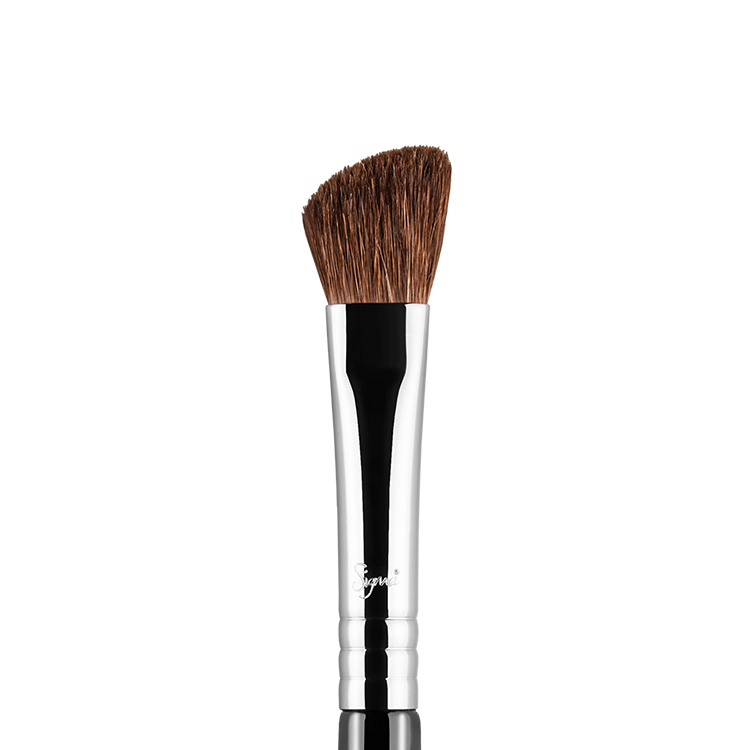 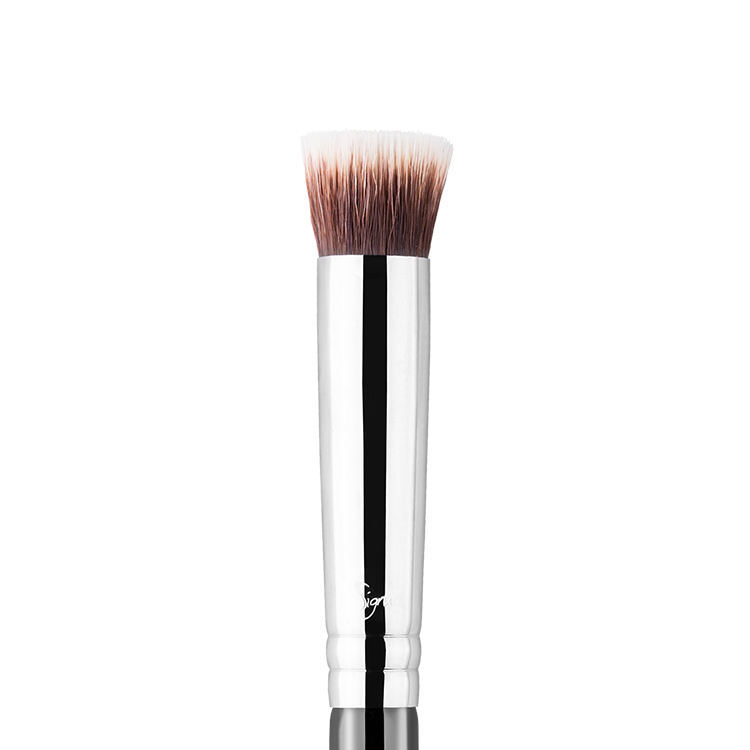 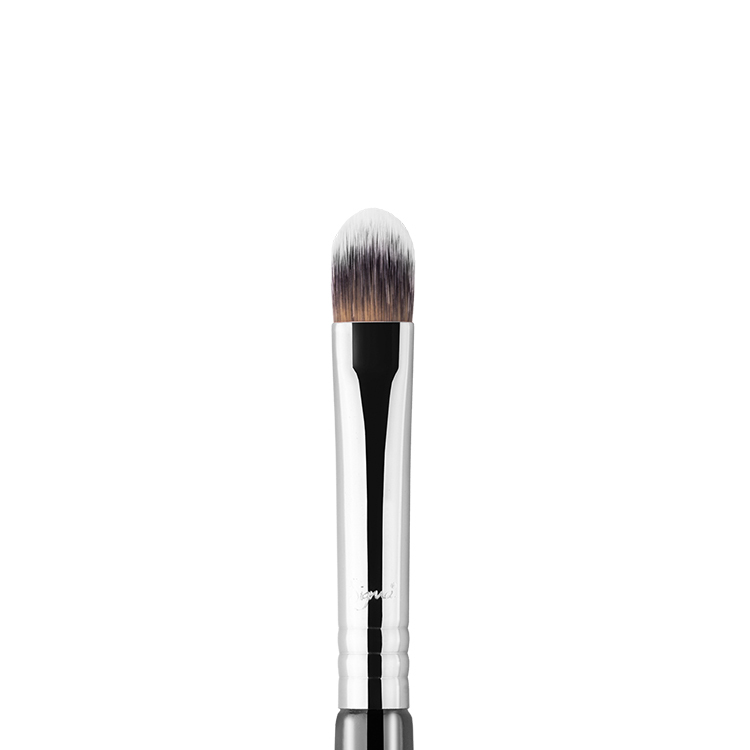 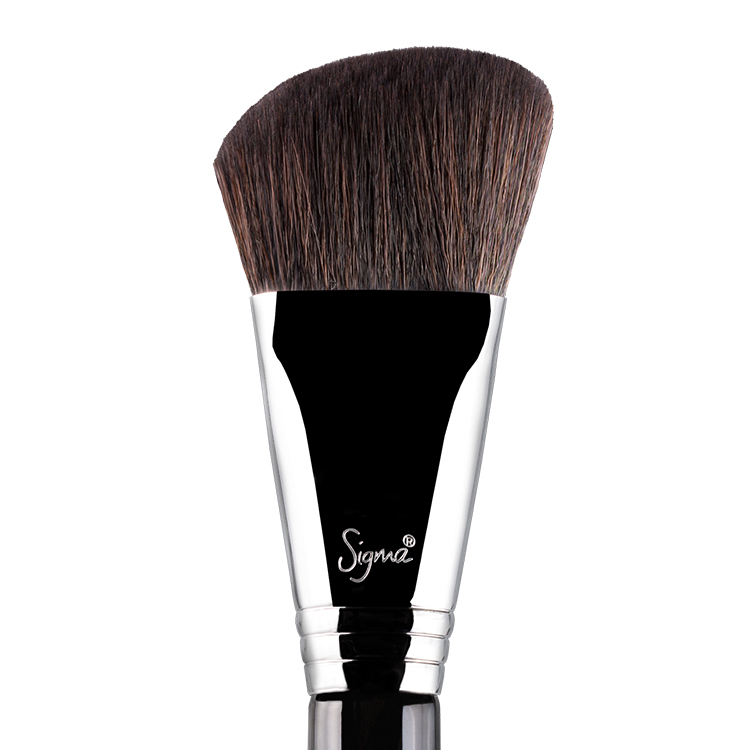 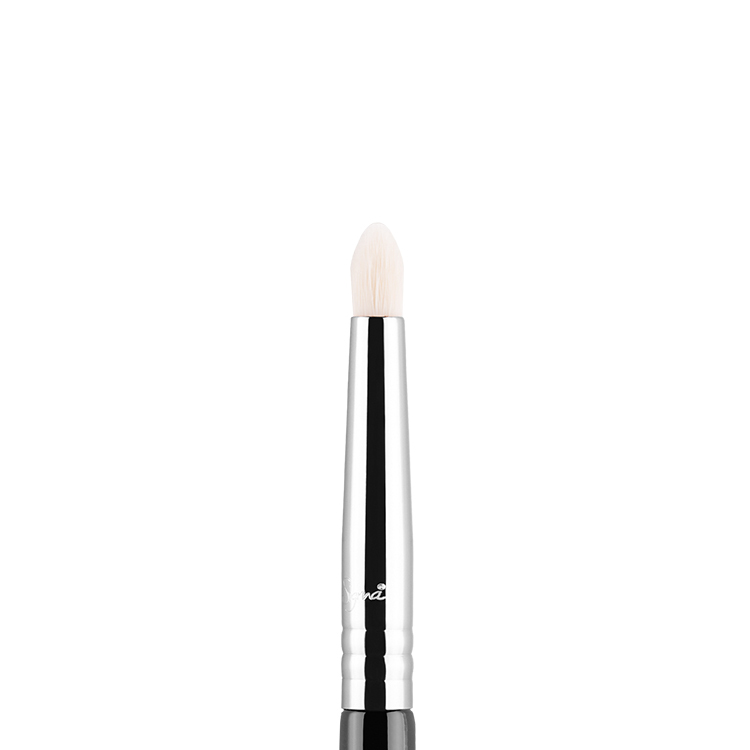 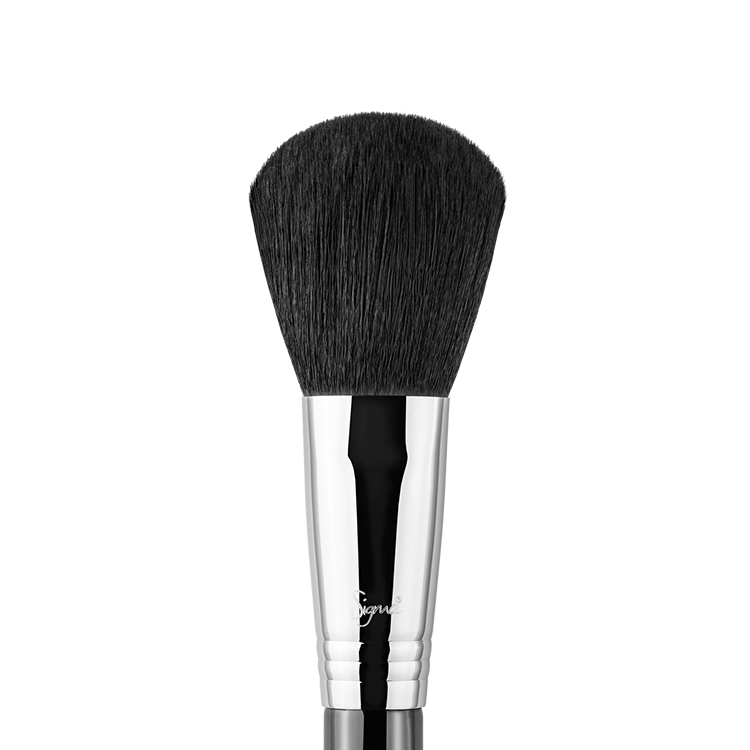 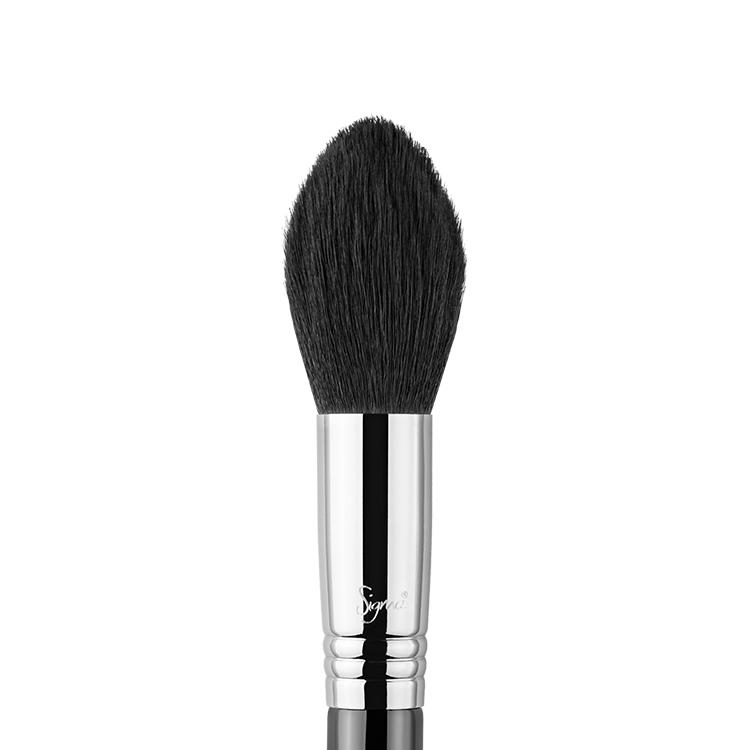 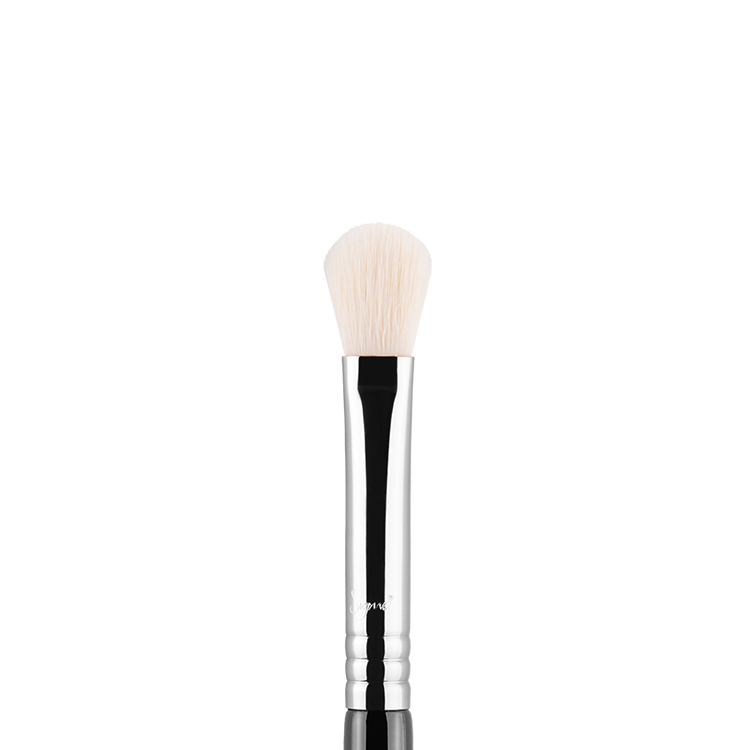 The ideal brush for daily contouring when used with Cor-de-Rosa Aura Powder.